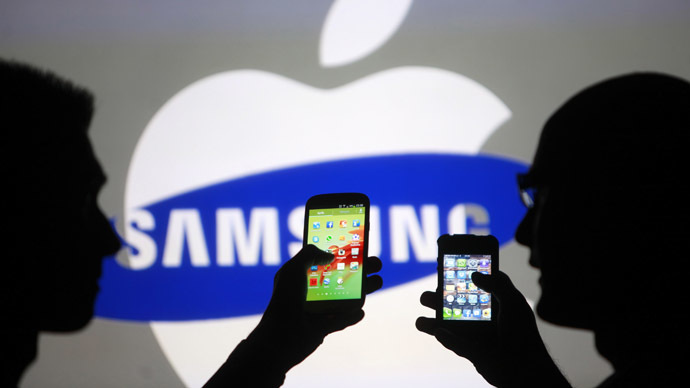 Following its multi-year patent spat with Samsung, Apple has finally won a United States sales ban on some older Samsung smartphones, FOSS Patents reported Tuesday. 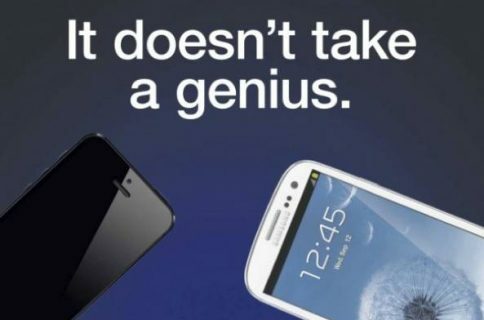 The sales ban covers certain features of some Samsung phones, but the injunction is practically useless as it affects outdated devices, not the flagship Galaxy lineup, which are no longer available in the United States. 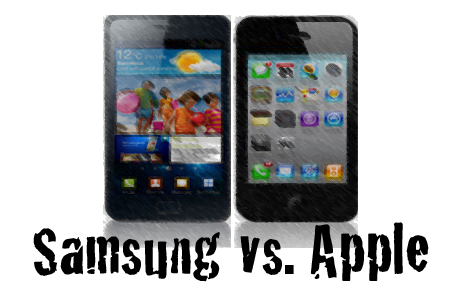 The ruling prohibits Samsung from developing, selling, importing, updating or advertising software that was found to infringe on Apple’s patents. Apple wanted the injunction to be put into effect immediately, as opposed to after a 30-day leeway period, but Judge Koh has rejected that demand because one of Apple’s patents, which covers iOS data detectors, is set to expire on February 1, 2016. The other two patents, one covering slide-to-unlock and the other detailing auto-correct features, could be invalidated. So, what good has come out of this ruling, if any? 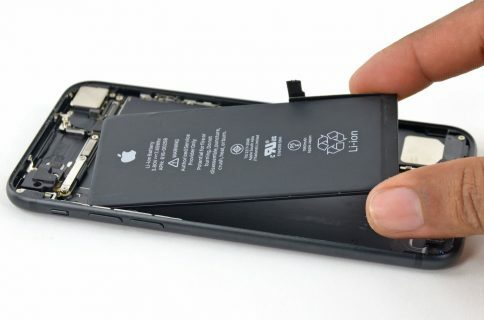 “Anyone considering infringing any of Apple’s patents in the future now knows that Apple may obtain an injunction even if the patents cover only limited aspects of small features of highly multi-functional products,” explains author Florian Mueller. What are your thoughts on this ruling?